Established by paediatirc specialist Dr James Lucas, Lucas Dental Care provides comprehensive treatment tailored to your individual and family needs. It is important to realize that good dental health involves the whole families general health. The highly trained and experienced team uses the most up-to-date clinical practices in general and paediatric dental care. Both you and your child will leave Lucas Dental Care with a more positive attitude towards dental health. Dr James Lucas is one the leading paediatric dental specialists in Australia and the world. James is the Deputy Director of the Dental Department at the Royal Children’s Hospital as well as a Clinical Associate Professor at the University of Melbourne. 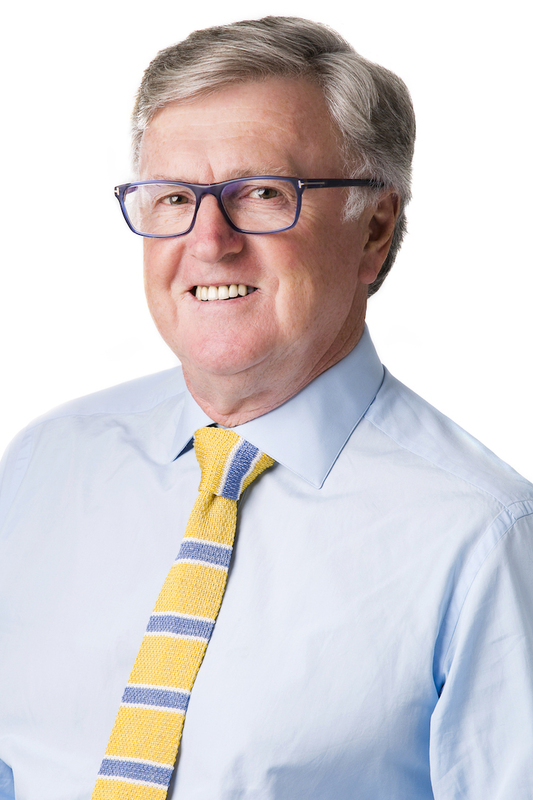 James has lectured extensively both in Australia and internationally and his areas of expertise are the management of dental trauma and the management of medically compromised children. As a visiting consultant to the National Hospital of Odontostomatolgy in Ho Chi Minh City, Vietnam, James is involved in the evaluation and treatment of children suffering with cleft lip and palate in Southern Vietnam. James has been President of the Australasian Academy of Paediatric Dentistry. Dr Caroline Howarth achieved a Masters of Medical Science degree on Oral Surgery at Sheffield University in 1998. Since then she has been awarded a Fellowship of Dental Surgery and initiated into the Royal College of Surgeons of England. Caroline has extensive experience in providing specialist care for children and individuals with special needs, including minor oral surgery, facial trauma and reconstructive surgery. Most recently, Dr Howarth has completed her Graduate Diploma of Clinical Dentistry and a Doctorate in Paediatric Dentistry from the University of Melbourne. 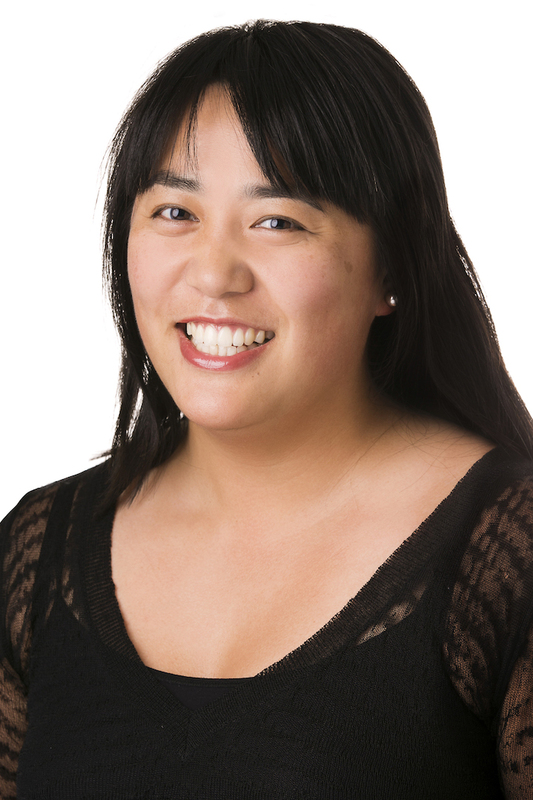 Dr Amy Fung graduated from The University of Melbourne with a Bachelor of Dental Science with Honours. 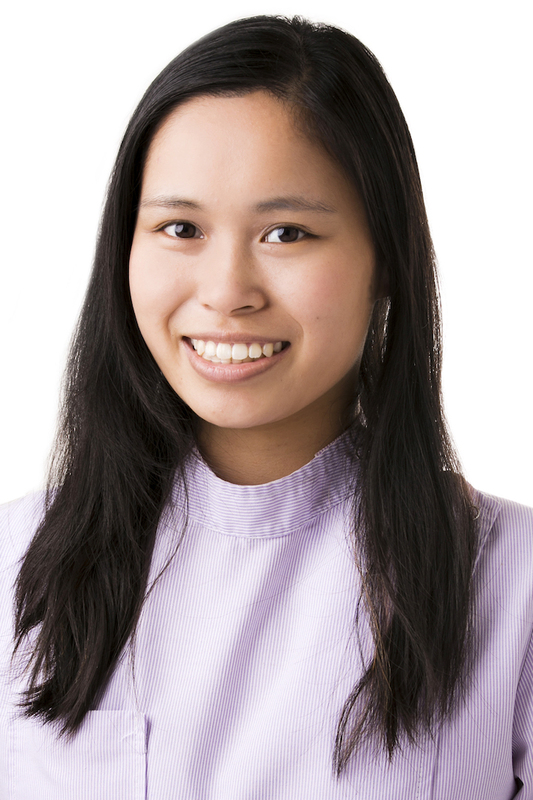 Amy has spent several years working in rural Victoria gaining valuable experience in all facets of dentistry. After completing a Doctorate of Clinical Dentistry, Amy now specializes in paediatric dentistry. Amy is well trained in all aspects of dentistry including the treatment of special needs patients. Amy has also been fortunate to volunteer in India and Vietnam treating under privileged children. Dr Narisha Chawla graduated from The University of Melbourne with a Bachelor of Dental Science (Honours), after which she joined several volunteer projects in Asia whilst working in private practice in Singapore. 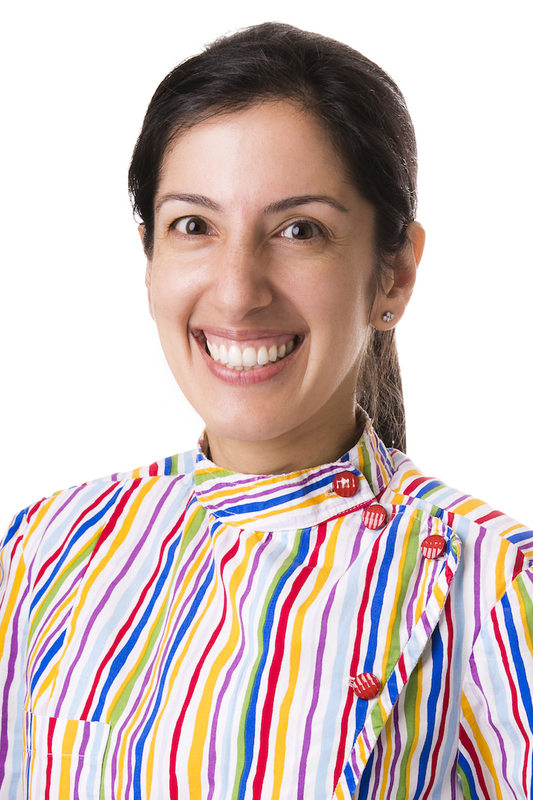 Narisha completed her Doctorate of Clinical Dentistry in Paediatric Dentistry in Melbourne and worked as a Specialist Paediatric Dentist at the Royal Children’s Hospital of Melbourne before joining Lucas Dental Care. Narisha is now a visiting consultant at the Royal Children’s Hospital. She is passionate about all aspects of paediatric dentistry, in particular the care of autistic and medically-compromised children, as well as the management of dental and facial trauma in children. 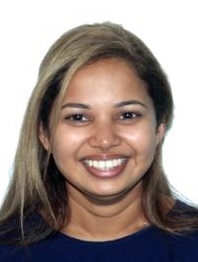 Dr Mihiri Silva teaches at the University of Melbourne and oral health promotion at the Department of Dentistry, Royal Children’s Hospital Melbourne and having completed her Bachelor of Dental Science (HONS) in 2004, Master of Dental Science in 2012 and Doctor of Clinical Dentistry (Paediatric Dentistry) in 2013. Mihiri is currently in the final stages of a PhD through the School of Paediatrics, University of Melbourne based at the Murdoch Children’s Research Institute/Royal Children’s Hospital. Mihiri ‘s project is a study of twins and aims to better understand dental conditions like dental caries and Hypomineralized enamel. Dr Giselle D’Mello is a specialist paediatric dentist having completed her Bachelor of Dental Surgery, Doctor of Clinical Dentistry (Paediatric Dentistry) at The University of Otago, New Zealand and her Fellowship with the Royal Australasian College of Dental Surgeons. Giselle is a consultant paediatric dentist at the Royal Children’s Hospital, where she has worked since 2012. She is passionate about children’s oral health with a particular interest in caring for medically-compromised and special needs children. Giselle combines her clinical work with oral health promotion with the Victorian branch of the Australian Dental Association and is the president of the Victorian branch of the Australian and New Zealand Society of Paediatric Dentistry. Dr Tanya Gershenzon has been with working in private practice with Dr Lucas since 1999. With a Bachelor of Dental Science for the University of Melbourne, Dr Gershenzon has extensive experience treating both adults and children. Dr Gershenzon has many years of experience in endodontic treatment, general and preventative dentistry, crown and bridge construction, restoration implants as well as cosmetic procedures. 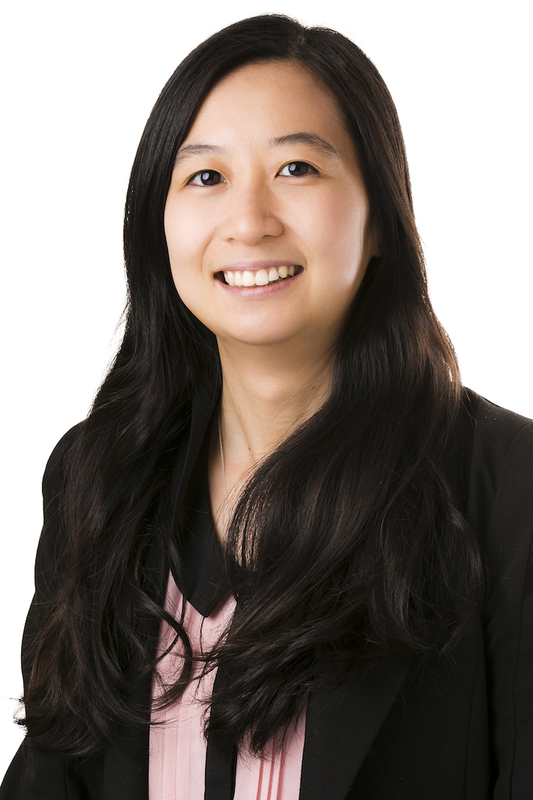 Dr Rachel Sim graduated from La Trobe University with a Master of Dentistry and is currently enrolled in a membership program with the Royal Australian College of Dental Surgeons (RACDS). Rachel has spent several years working in rural Victoria before joining the Lucas Dental Care team. In 2014 Rachel travelled to Vanuatu as part of a volunteer program to provide dental treatment for remote islanders. Rachel enjoys all aspects of general and preventative dentistry and working with patients to create healthy and beautiful smiles. Hillary graduated with a Bachelor of Oral Health from the University of Melbourne in 2013 and went on to complete her Honours in special needs and community dental health. She was awarded the Dental Health Services Victoria scholarship in her final year. Hillary has worked with Dr. James Lucas since graduating and couldn’t be happier working in such a rewarding profession at Lucas Dental Care. She is passionate about all aspects of children’s dentistry and is passionate about educating young children and adults about disease prevention. 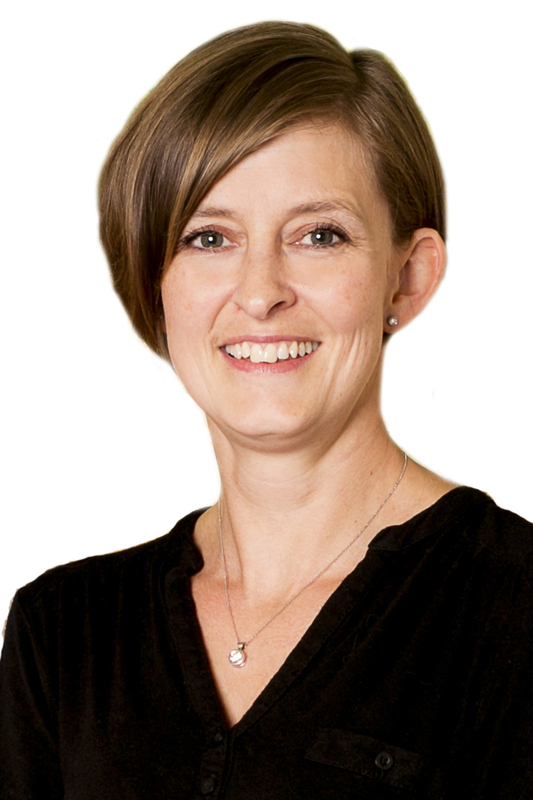 Megan has been part of Lucas Dental Care for 15 years, and has considerable experience in the dental industry. Megan manages the administration of Lucas Dental Care. She is your contact person if you have queries regarding your accounts or treatment under general anaesthesia. She liaises with referring dentists about your referrals and also the hospitals and anaethetists involved in patient care. Megan is also responsible for maintaining accreditation standards. Alicia has been part of Lucas Dental Care for 12 years. She had experience in both hospitality and business before joining LDC. 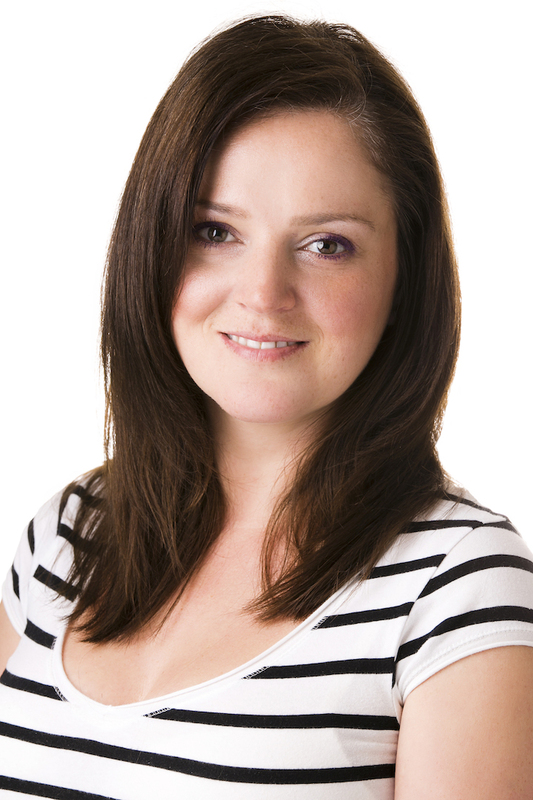 Alicia is our clinical manager, and makes sure our staff maintains the excellent standard of care you would expect. Alicia is responsible for coordinating staff and rosters. 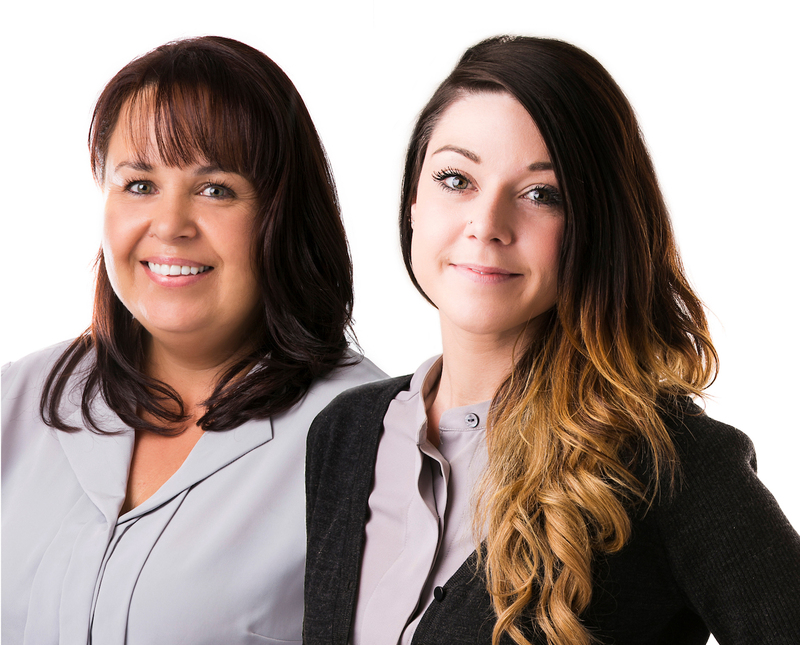 Our reception staff; Annika, Jessica, Elisa, Kelsea and Skye will greet you with a welcoming smile. They will assist you in making appointments with our specialists and general dentists. They all have extensive experience with LDC and understand your needs. 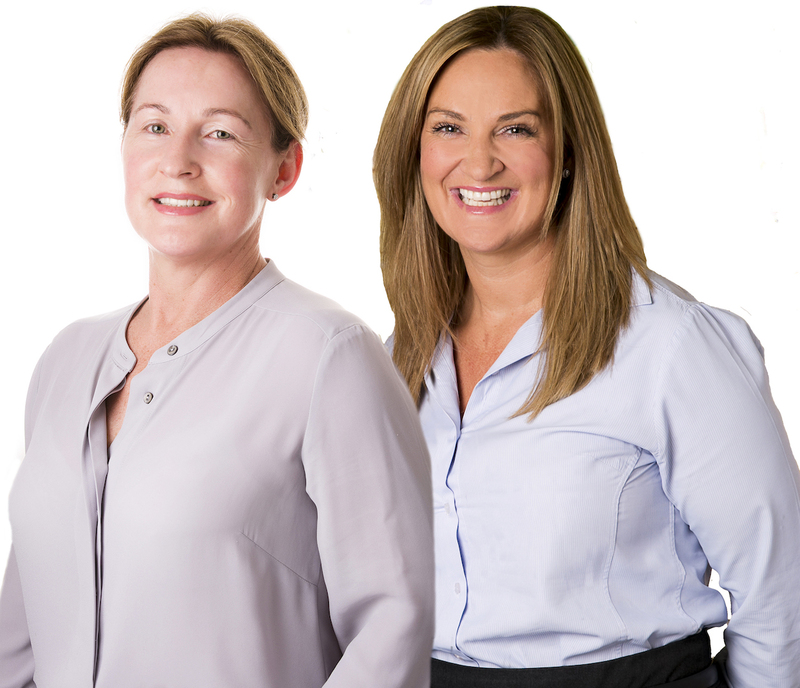 Our friendly and qualified team of dental nurses have experience in general and specialist dentistry. They take the time to understand your individual needs to provide the highest standard of care.